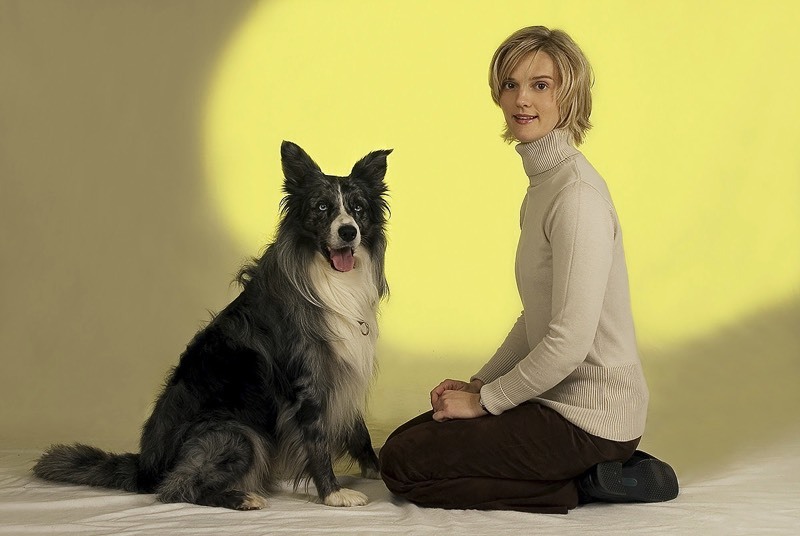 Christiane Blenski is an enthusiastic dog owner and writer from Germany. Since a schoolgirl, she has written for local newspapers and, in 2001, began a career as a freelance writer. At the same time, she fell in love with the Australian Shepherd dog. "Deciding on an Australian Shepherd is an 'all-or-nothing-decision.' Australian Shepherds are dogs which are not only quick thinkers, but also demand this of their master. I was gladly prepared when Jaden, being a fluffy puppy, moved in. I could use a lot of my acquired knowledge, and some things could be forgotten. I would like to pass on those things that work. Fortunately, this suits my occupation perfectly, as I am a writer." Since then, Christiane has written seven books about dogs, and a novel. Two of her most favourite books are now available in English – only here at Hubble & Hattie.